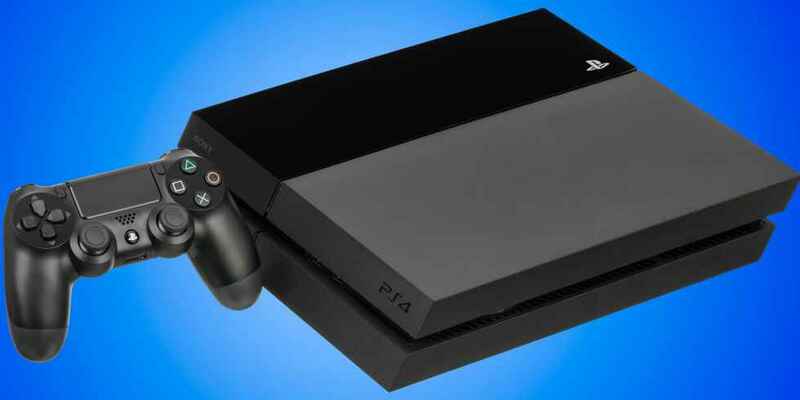 Sony has kicked off the beta testing for PS4 update 6.10. During this period, select users will be testing the much-requested PSN Name Change feature. Invites were sent out via email today, confirming that users will be able to test out the process for changing their PSN IDs. This feature will be available to all users in 2019. It appears that the system software 6.10 update is purely to test out if the PSN Name change feature works how it should. We had a glimpse of how the feature will be implemented on the dashboard earlier this year when the “Edit Username” photo popped up online. The price of changing your PSN name was revealed a few weeks ago. All players will have the opportunity to switch their PSN ID once for free, with subsequent changes costing $9.99 or $4.99 if you’re a PS Plus subscriber. Right now, Sony has yet to release a games compatibility list, but apparently some older games may be affected if you decide to switch. The release date of PS4 update 6.10 has yet to be revealed.